Label and Pouch Tape Table Top Tape Dispenser. Has orientation grip for exact placement of paperwork. Perfect for shipping room, fulfillment companies, contract packagers, and for anyone who is shipping or delivering products. Heavy duty steel and hi-impact plastic construction. 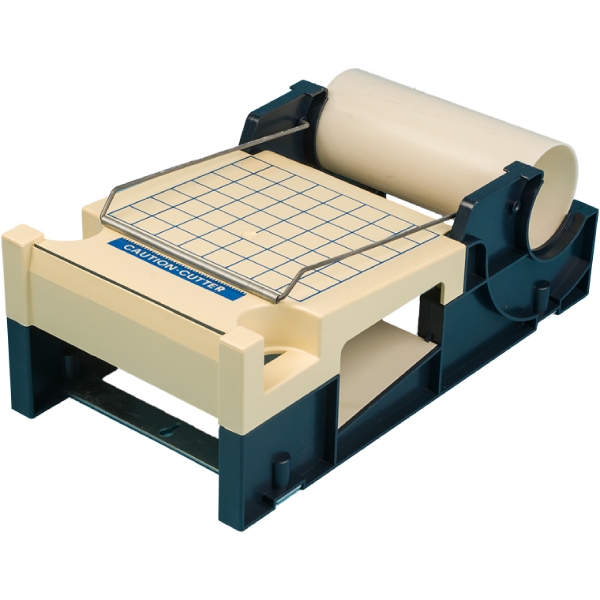 Eliminates the need for packing list envelopes and document envelopes when used with the proper tape. 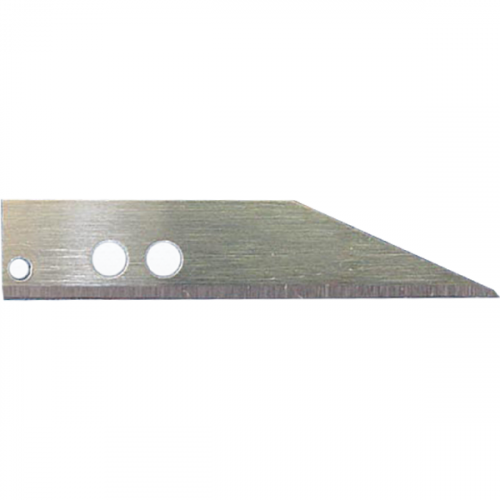 For tapes up to 6 inch wide. Simple, easy-to-use, bench top label protection and pouch tape dispenser. 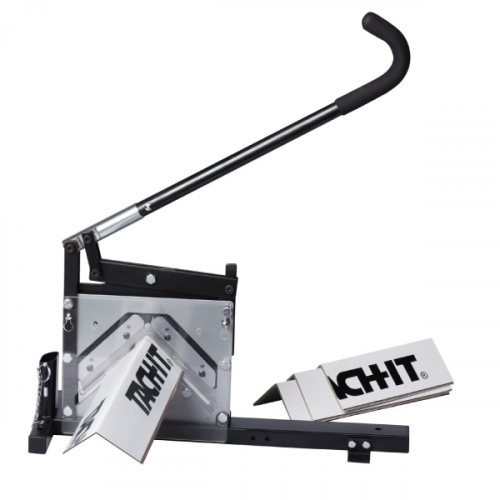 Economical and made of durable, hi-impact plastic, this machine can be mounted to work on any surface. This unit accepts tape up to 6 inch wide and has an orientation grid on the platform for ease of use and precise label placement.